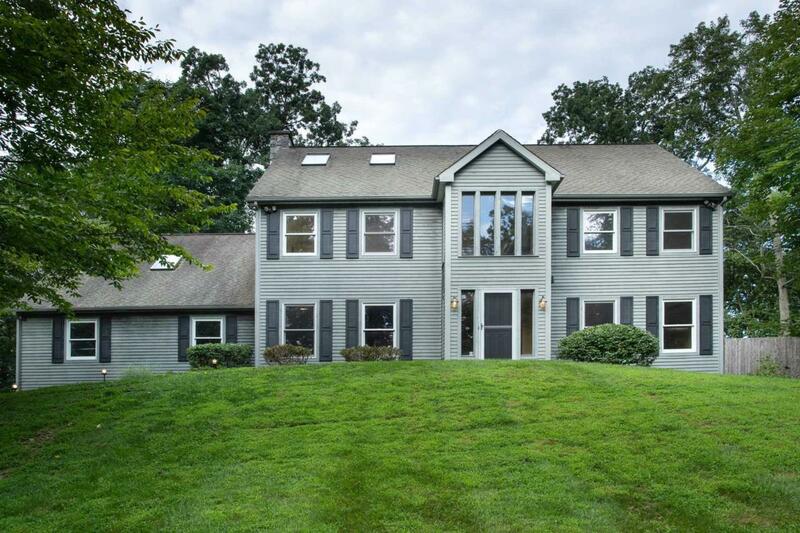 Beautiful custom built contemporary/colonial home. Gourmet updated dream kitchen with maple cabinets, stainless steel appliances, granite countertops,and a custom built granite table. Family room with floor to ceiling stone fireplace, surround sound. Gleaming hardwood floors. Main floor office/den with custom built in cabinetry, possible 4th bedroom. Master bedroom with sitting room, vaulted ceilings, skylights and 2 walk in closets. Gorgeous updated spa like master bath. 2 additional bedrooms and an updated main bathroom. 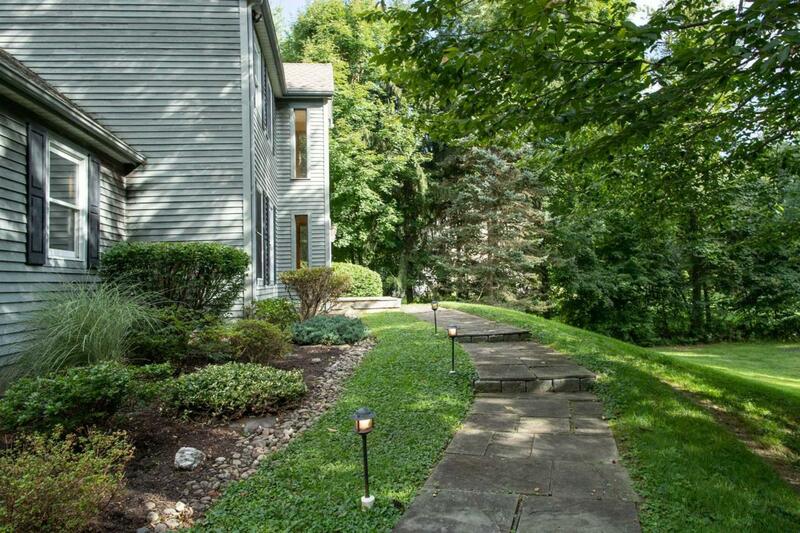 Entertain outside on the large bluestone patio and enjoy the beautifully landscaped property. Whole house generator. 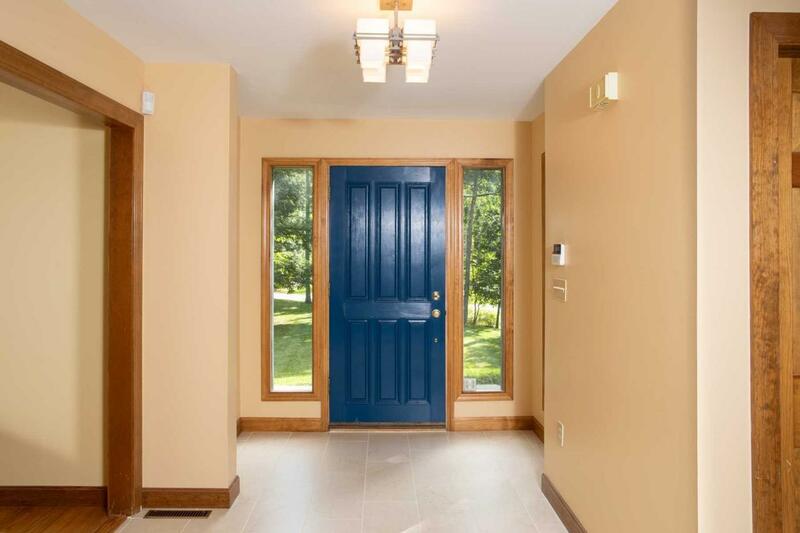 Come see this spectacular home in a commuter's dream location. Please make sure that the lights are off and the doors are locked. 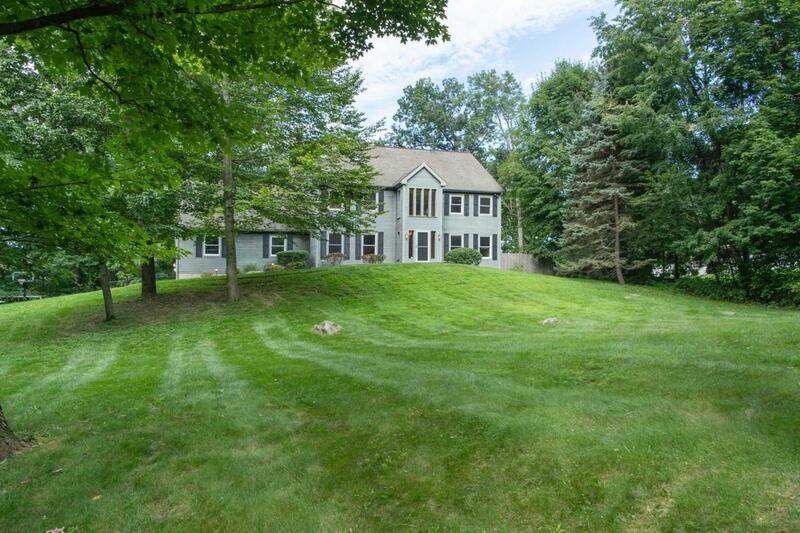 Listing courtesy of Bhhs Hudson Valley Properties Lg: 845-473-1650. © 2019 Mid-Hudson Multiple Listing Service, Inc. All rights reserved.Information Believed Accurate But Not Warranted.